I mean, we know it's good for you... But this is next-level. 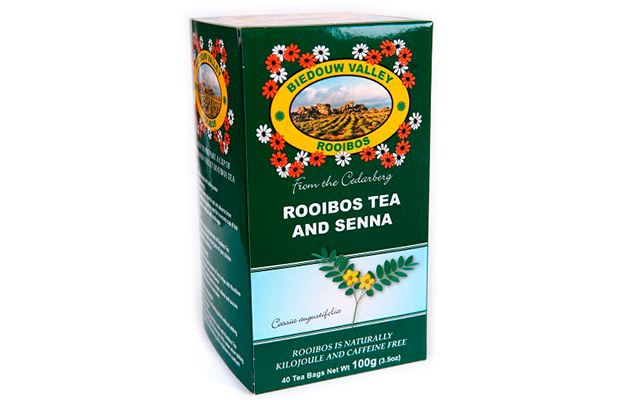 Yeah, yeah – you know rooibos is better for you than regular tea. But you might not know just how good it really is for your body. Once you’ve heard about these “extra” health and beauty benefits, we’ll bet big bucks on you shoving the ordinary stuff aside in favour of our picks below. 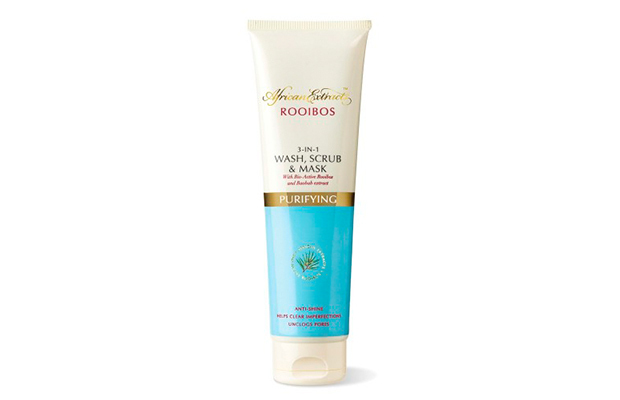 It’s rich in alpha hydroxy and zinc – both vital nutrients for healthy skin. Alpha hydroxy reduces the signs of ageing and revitalises skin, while zinc heals wounds, protects against UV rays and has anti-inflammatory properties, which can help with acne, those random monthly pimples and sunburn. Sip on a cup, or even apply the tea straight to your skin! A cup a day not only keeps your locks healthy and strong, but may also help prevent hair loss. Seriously. 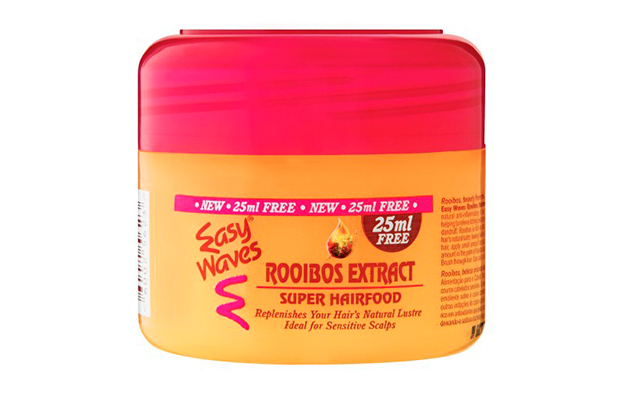 Its active ingredients actually help remove dead skin cells that block hair follicles and prevent hair from growing. 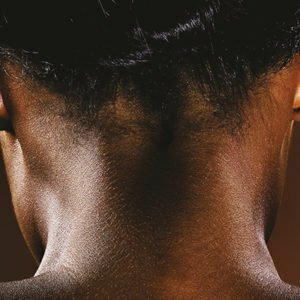 It’s also packed with zinc, calcium, copper and potassium (essential for hair growth), and polyphenols (antioxidants), which promote shiny, soft tresses. You can even go DIY and prepare your own tea rinse at home. Steep for 30 mins in boiled water. Once cooled, pour tea over freshly washed or conditioned hair, or simply spray it on. Allow to sit for 20 mins before rinsing. Boom. 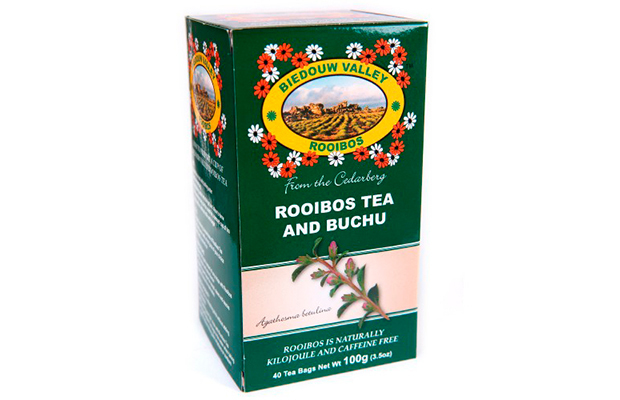 The antioxidants in rooibos have anti-inflammatory properties, which assists in preventing cardiovascular disease, while its antiviral properties boost your immune system. 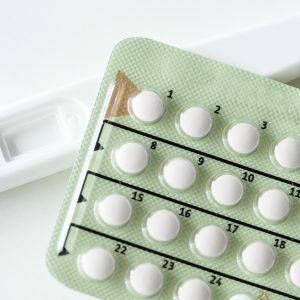 Bonus: It also has a hypoglycaemic effect on the body, helping to balance blood sugar and improve insulin resistance, which may help prevent the development of type-2 diabetes. Best. News. Ever. The tea has also been proven to remedy irritable bowel syndrome (IBS). The antispasmodic agents in rooibos help ease stomach aches and pains, and aid digestion. How? By smoothing out the muscles in the gut. Suffer from IBS? Try drinking a cup about half an hour before a meal to get the most out of this effect. Yup, it’ll help you to breathe easier too. It’s a bronchodilator (a substance that dilates the bronchi and bronchioles in lungs to increase airflow) and many researchers believe the tea can alleviate the symptoms of asthma. Chrysoeriols, a flavonoid in rooibos, aids in blood circulation and has also been linked to reducing cholesterol. 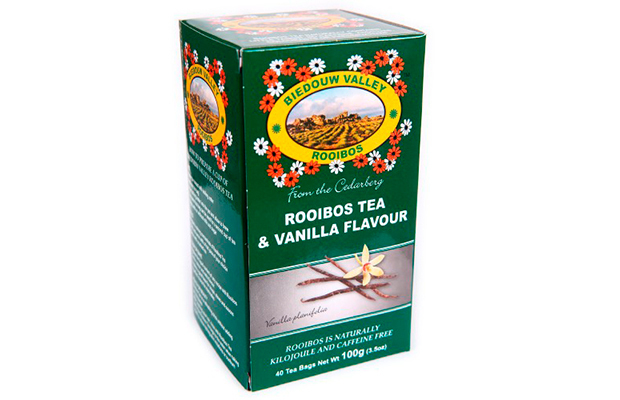 Information courtesy of the SA Rooibos Council (SARC). “As a non-profit organisation, the SARC invests significantly in community and social upliftment initiatives specifically pertaining to the rooibos sector and would like to encourage all women – young and old – to get together by either hosting your own or attending a tea fundraiser to support causes that are near and dear to your hearts this Women’s Day,” says Adele du Toit, spokesperson for the SARC.